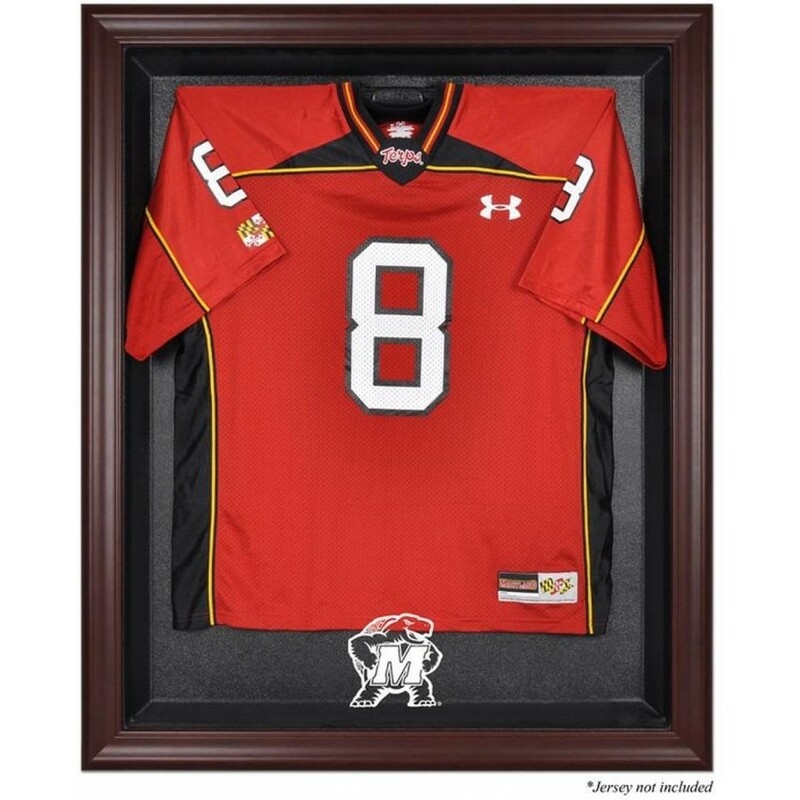 The Maryland Terrapins mahogany framed logo jersey display case is made from a durable, high strength injection mold backing, and then encased by a beautiful mahogany finish wood frame. The inner dimensions are 38" x 29 1/2"x 3" with the outer measurements of 42" x 34 1/2" x 3 1/2". The case comes with a 24" clear acrylic rod that will display a collectible jersey. The display opens from right to left and is easily mounted on the wall with five screws (not included). Memorabilia sold separately. The Florida Gators brown framed logo jersey display case is made from a durable, high strength injec..
Commemorate the 2015 Bridgestone NHL Winter Classic with this hockey puck display case. Each case is.. In Brown and Army's 1940 duel at West Point, the final score was Brown, 13; Army, 9. Here's the orig..
Drapes gathered with tie-backs are two panels per package at 41â x 63âL per panel. Has 3â rod poc.. The Phoenix Suns black framed logo jersey display case is made from a durable, high strength injecti..